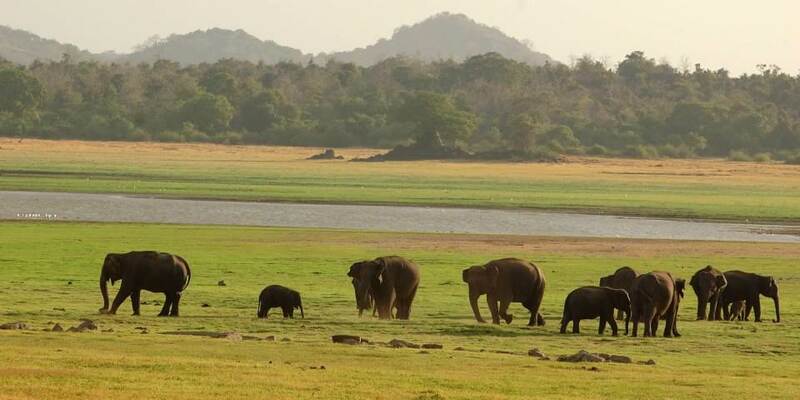 Situated in the South East region of Sri Lanka, Yala is the second largest national park in Sri Lanka. The whole reserve covers an area of some 979 square kilometres, but only around 140 square kilometres are open to the public. 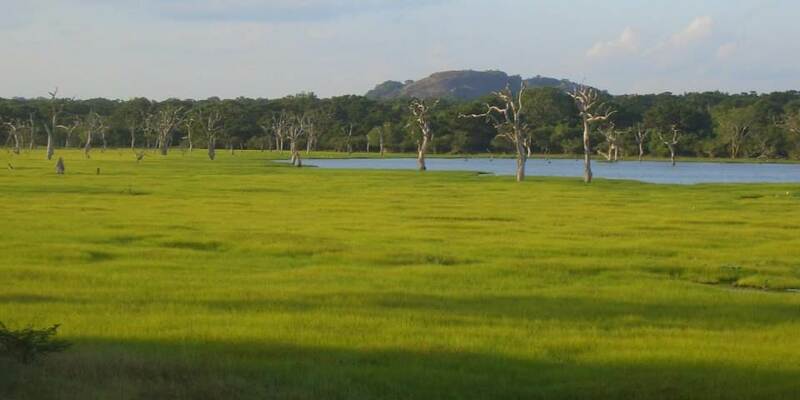 Most of the terrain is quite different from that in the rest of Sri Lanka and is reminiscent of that in the African bush with scrub parkland covering a large part, making it ideal for spotting elephant, deer, wild boar, sloth bear and many other smaller animals; this particularly so during the dry season when all the animals compete for the reduced water supply. 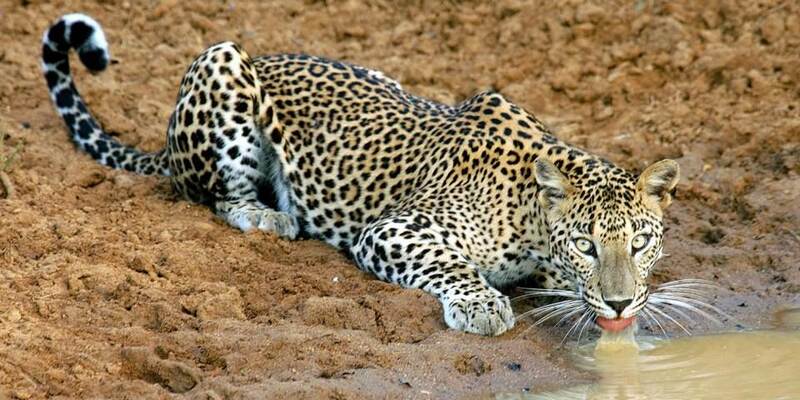 Yala has allegedly the highest concentration of leopard in the world, but even this does not make seeing them guaranteed; these nocturnal animals still remain extremely elusive. Although most of the park is scrub there are also some areas of jungle, freshwater lakes and beach which give rise to a large variety of birdlife with over 130 species having been sighted in the past. 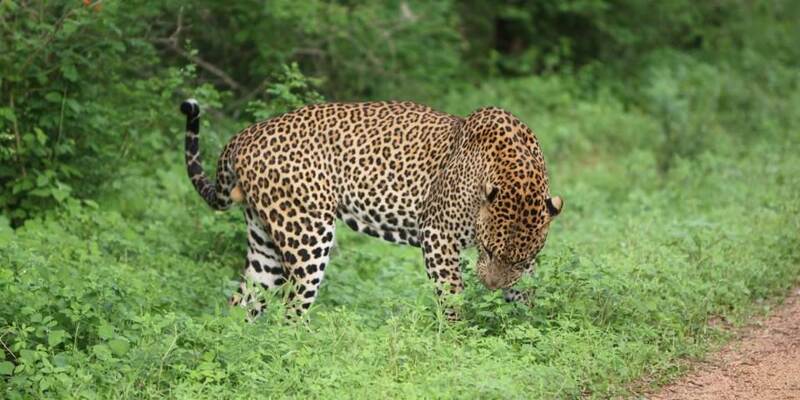 In an effort to preserve the wildlife, the reserve is divided in to five blocks, with only two being open to the public. 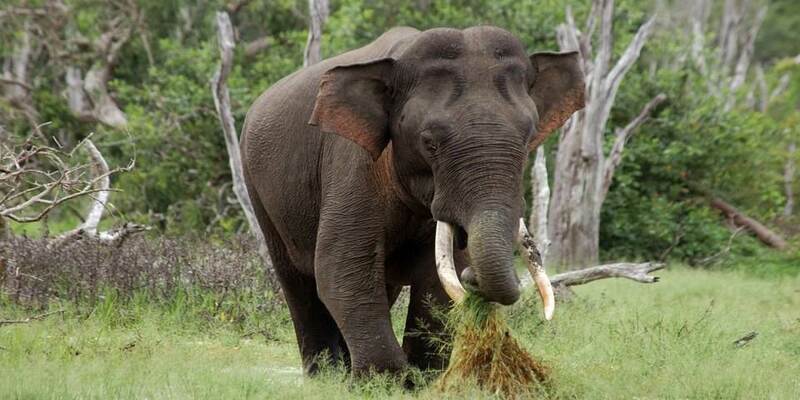 Situated adjacent to the boundary of Yala National Park, but also close to the beach and waters of the Indian Ocean, Cinnamon Wild Yala feels more like an extension to the park than a hotel.